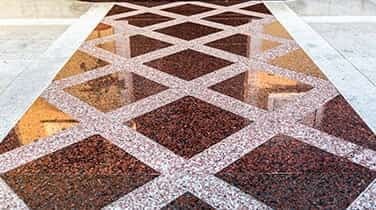 For your Commercial Granite Restoration in Miami Beach, call AAA Marble Care and trust our experience to restore your natural stone surfaces. Call today and our helpful staff will work with you to create a customized plan for your stone care. 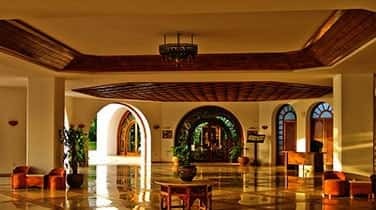 Treating your stone surfaces with care, we utilize state of the art techniques and tools to restore the luster and shine to your granite and stone. Diamond grinding, high quality stone polishing pads, nonabrasive polishing powders and other machinery is employed to remove any etching and stains that may have become embedded in the stone and renew the shine. 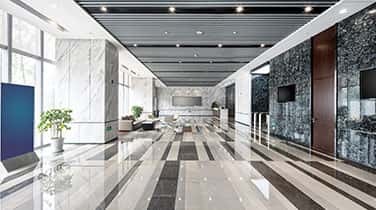 AAA Marble Care is your source for Commercial Granite Restoration in Miami Beach that is focused on providing affordable solutions for your applications. 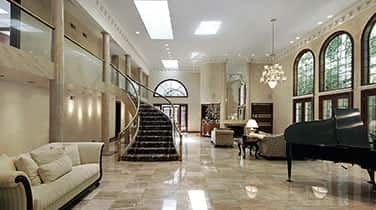 Providing competitive rates, AAA Marble Care is a family owned business dedicated to provided quality service. We understand the effects of wear and tear on your stone surfaces can lead to a loss of luster and shine. Using state of the art techniques and tools such as diamond grinding or high quality stone polishing pads, our experienced technicians work to remove the effects of time on your stone surfaces and bring it back to its full grandeur.